The doctoral dissertation award was created by SIGCOMM in 2011, and will recognize excellent thesis research by doctoral candidates in the field of computer networking and data communication. The SIGCOMM Doctoral Dissertation Award winner and up to two runners-up will be recognized at the ACM SIGCOMM conference. The award winner will receive a plaque, a $1,500 honorarium and a complimentary registration to the following year’s ACM SIGCOMM Conference. The runners-up each will receive a plaque. Nominations are limited to one doctoral dissertation per department. The final dissertation defense should take place at the nominee’s host institution during the 12 months before the submission deadline (see below). Submissions must be received by the current SIGCOMM Awards Chair (Konstantina (Dina) Papagiannaki) by November 30 of each year. Each submitted doctoral dissertation must be on a topic related to computer networking and data communication. The determination of whether a thesis is in scope for the award will be made by the Award Committee. Each nominated dissertation must also have been successfully defended by the candidate, and the final version of each nominated dissertation must have been accepted by the candidate's academic unit. An English-language version of the dissertation must be submitted with the nomination. A dissertation can be nominated for both the SIGCOMM Doctoral Dissertation Award and the ACM Doctoral Dissertation Award. The Award Committee will inform the SIGCOMM Chair and the winner and runners-up of the results by December 31 of each year. 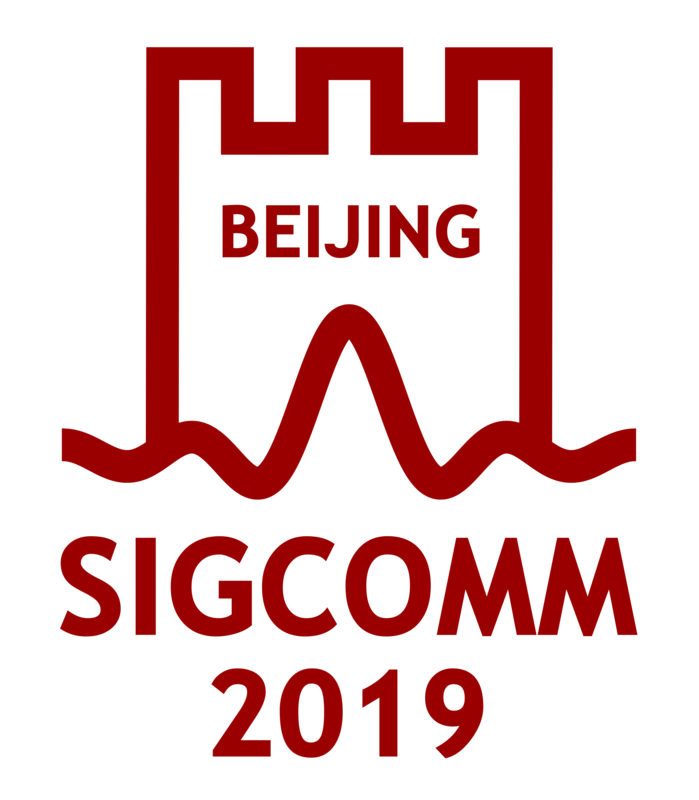 All nomination materials must be submitted electronically to the current Chair of the SIGCOMM Doctoral Dissertation Award by the submission deadline, and must be submitted in English. PDF format is preferred for all materials. Late submissions will not be considered. 5. A concise statement (one sentence) of the PhD thesis contribution for which the award is being given. This statement will appear on the plaque and on the SIGCOMM website. 1. The nominee must be a SIGCOMM member. 2. No self-nomination is allowed. 3. Each nominated dissertation must have been accepted (successfully defended) by the department within a 12-month period prior to the submission deadline. The Award Selection Committee will consist of three SIGCOMM members, one of whom will be appointed as the Selection Committee chair. Award committee members will be appointed by the current SIGCOMM awards chair. The committee chair will adjudicate conflicts of interest, appointing substitutes to the committee as necessary. Committee members may remain on the committee for up to four years. A member of the award selection committee who has a potential conflict of interest should report it to the committee chair, and the committee chair will determine whether a conflict exists. If the conflict exists, the committee chair and the SIGCOMM awards chair will replace the member of the award selection committee with another volunteer. could result in that person, or a close associate of that person, receiving significant professional recognition, such as an award or the selection of a paper, work, exhibit, or other type of submitted presentation.